When it comes to preparing for physique competition, most competitors have an all-or-nothing mentality. They will pull out all the stops and do everything possible, except keep their health in check. Let’s be clear, physique competition at a high level is NOT a healthy endeavor. It is much more involved than the regular gym-goer who just wants to get bigger, leaner, and stronger. That said, there are some things you can do to preserve your health in the process of contest prep. Most of the time when we hear about staying healthy during contest prep or getting healthy after a contest season, competitors are talking about metabolic health, restoring normal hormone function, and feeling like a normal person again instead of a zombie. Those are all important things no doubt; however, what I’m going to be talking about here is your musculoskeletal and orthopedic health. 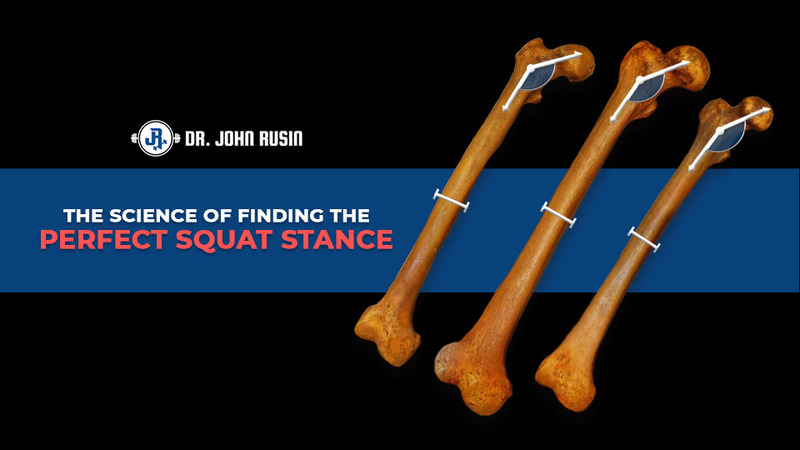 This includes joint integrity, addressing muscular imbalances, posture, and the like. So, how do we stay healthy in the most unhealthy sport in the world? Here are the top 5 action steps you can be taking to stay competitive on stage while NOT wrecking your body in the process. Yes, I said weighted carries. Carries, if implemented correctly, CAN enhance your physique development as well as developing functional strength and stability! They are under-utilized in the physique population, but they will help build the forearms, upper arms, upper back and traps, as well as abs! Much of what physique competitors do today is based on what is seen on social media and muscle magazines. Yes, unfortunately people still do read those. 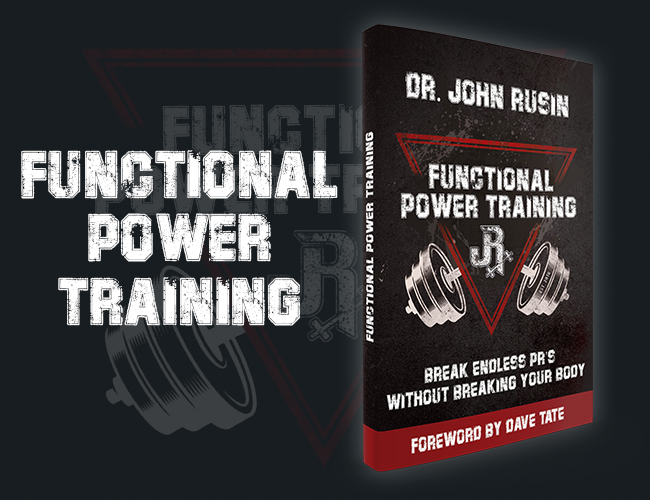 It’s combination of scientifically proven training methods and the current nonsense known as “broscience.” Here are a few examples of training techniques that are popular and guaranteed to wreck your body if keep at them long enough. For each move listed, I’ve provided a more effective and safer alternative. This goes beyond the realm of physique competition prep but competitors are still just prone to this mistake as anyone else! Persistently pressing forward and/or overhead will lead to muscular imbalances, shoulder pain, and obviously an asymmetrical physique! 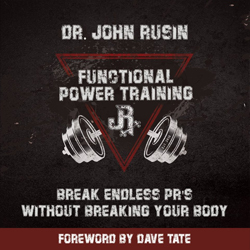 My recommendation as well Dr. John Rusin’s is you need to be doing 3 reps of pulling for every 1 rep of pushing with an emphasis on horizontal pulling more so that vertical pulling! #3 Don’t Ignore The Impact of Nutrition On Your Joints! Let me preface this by saying that I love flexible dieting! I teach it to my clients who are both competitors and in the general population. That said, there has been rise in the idea hitting the numbers are the only things that matter. It should go without saying that this is simply not the case! We all know that nutrition affects performance; but what about your musculoskeletal health? Your food selections need to be 90% from nutritious, micronutrient-rich, whole foods! This is pretty straightforward for protein sources but carb sources is where everyone likes to get crazy. Most competitors won’t go wrong with various types of potatoes, oatmeal, and green vegetables! Take your Essential Fatty Acids (EFA’s)! EFA’s by definition cannot be manufactured by your body, they must be consumed in your diet in order to get the benefits they offer. EFA’s yield a host of benefits from heart health as well as joint protection. Taking 3-6g of fish oils, will help make sure that you are getting enough, especially if you can’t stomach fish! Supplement your micronutrients! What are micronutrients? These include vitamins, minerals, and antioxidants. While we should try to get as much of these as possible from food, the fact is that during contest prep we narrow down our food sources and many of us eat the same foods every day. It’s almost certain you will fall short on some micronutrients under these conditions. Supplementing with a multiple vitamin and/or various greens powders will ensure that your nutrition doesn’t fall through the cracks while dieting! Varying your cardio equipment is a good idea for avoiding repetitive use injuries. The step-mill seems to be the most popular piece of equipment for competitors to use, but you can get a great cardio workout using the upright bike, elliptical, and treadmill. If you’re concerned about the differential calorie burn from the “easier” pieces of equipment (which no one really knows how accurate those are), just make the sessions on other pieces more challenging. You can drive up the resistance on the elliptical and bike, and drive up the incline on the treadmill to make your sessions equally challenging. If your knees, hips, and/or lower back start to hurt from constantly being on the stepmill or any one piece of equipment, it’s time to change up your cardio modality. I promise you it won’t be less effective! As a side note, some of the most ridiculous things I’ve seen done by competitors have been on stepmills. Probably the most notorious thing is the kick-out with each step. Ladies, this move will not build your glutes. However, you can certainly hurt your lower back from all that lumbar spinal hyperextension that you’re doing for 30 minutes non-stop! As a contest prep coach, I’ve come to understand that adding cardio is sometimes necessary to keep progress moving. However, the benefits of adding cardio not “dose-dependent.” Doubling your cardio isn’t going to give you double the calorie burn, at least not on a long-term basis! (1) If your knees, back, and hips hurt from an hour a day then bumping it up to 90 minutes is going to do more harm than good. Let your diet do the work of fat loss! You can (and in most cases, should) do cardio as part of a contest preparation routine, but it should not be the main driver in your fat loss goal. To go along with my previous point, our goal is to display the most muscular physique possible onstage. Your cardiovascular work should not interfere with your training, it should enhance recovery! If your knees, or hips, or back are sore from high amounts of cardio and it affects your ability to squat effectively, you should probably re-evaluate your approach to contest prep! In addition, we know that the human body is a highly adaptive organism. What you spend the most time doing is what your body will adapt to. If you spend the majority of your time doing cardio, then that’s what your body adapts to! My rule of thumb is this, if you’re spending a cumulative 5 hours per week lifting weights then you shouldn’t need to spend more than 5 hours per week doing cardio. This will probably ruffle the most feathers, but it needs to be said. Contest prep is 95% fat loss! 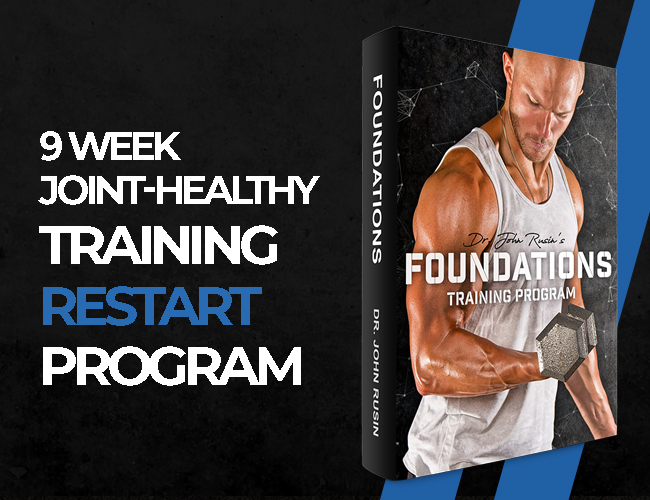 If you’ve begun your preparation already, understand that you will not be adding any new muscle in the next 16, 20, or 30 weeks. It’s also true that it takes much less effort to maintain muscle mass than what it takes to acquire it! If you’re in a calorie deficit, then adding sets and making your workouts longer will only increase the recovery demands for your body. Your body is already in an overreached state while preparing for a show, which means that it is HARDER to recover while you’re in prep. My suggestion to clients and to anyone preparing for a contest is to actually keep your training the same as you did in the offseason/gaining phase. If your energy levels are already drained during your workouts, then cut back your total number of working sets by 20-30%. It’s much more important to maintain training intensity than it is to maintain training volume! 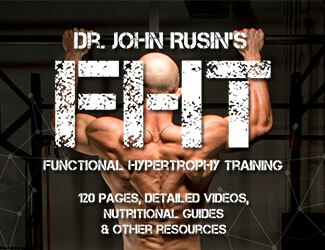 The tendency many competitors have is to use training as a way to accelerate fat loss. Whether or not they believe that “high reps burn fat” or that they’ll get ahead by burning more total calories during lifting by doing more volume, it’s a guaranteed way hamper your results and get a repetitive-use injury. You CAN stay orthopaedically healthy during your contest prep. Take an intelligent and intense approach, give yourself enough time to get lean, and learn to love the process. Follow these tenets and you’ll be able to step offstage and not be beat-up!